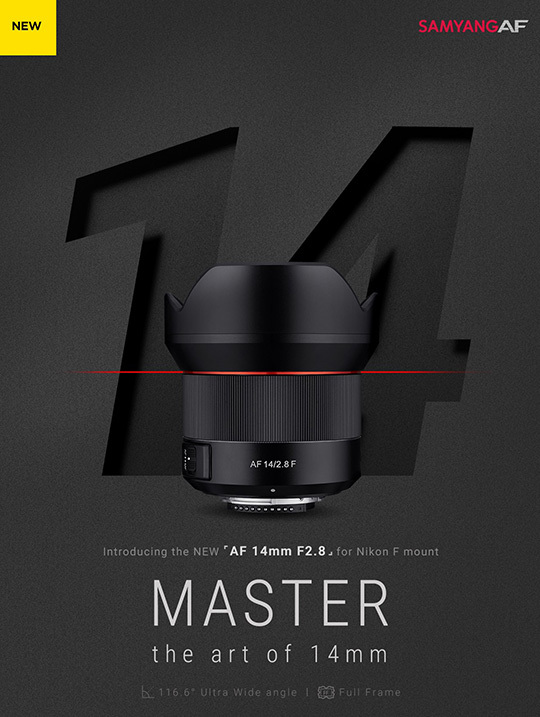 The previously rumored Samyang AF 14mm f/2.8 F full frame autofocus lens for Nikon F-mount is now officially announced. 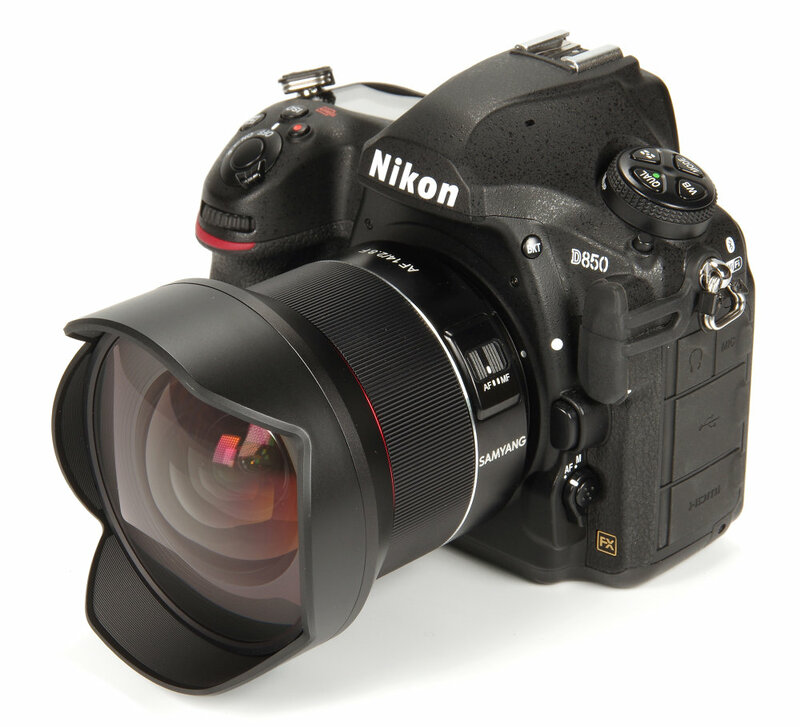 For pricing and availability check B&H and Adorama (not available at the time of this post). 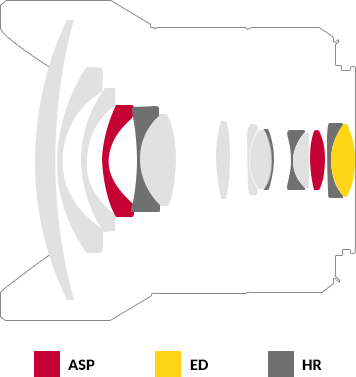 You can see the first Samyang AF 14mm f/2.8 F lens review over at Ephotozine. Sample photos can be found here. This entry was posted in Nikon Lenses and tagged Rokinon, Samyang, Samyang AF 14mm f/2.8 full frame lens with autofocus for Nikon F-mount, Samyang AF lenses, Samyang lenses for Nikon. Bookmark the permalink. Trackbacks are closed, but you can post a comment.